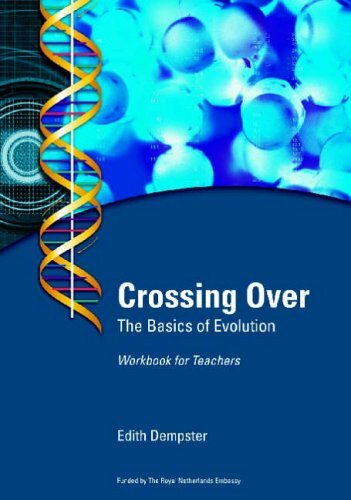 The workbook focuses specifically on assisting educators build their own understanding of genes, the mechanisms of inheritance and selection - the basics of evolution. Starting with cells and working through to genetic codes, the workbook uses diagrams, illustrations, text information and activity sheets to cover the content necessary for teaching the concept of evolution. The book discusses the relationship between brain size and diet, diet and social organization, and large brains and the human sexual division of labour. This volume provides an entry into understanding the development of our own species. It is sometimes claimed by those who wish to denigrate the achievements of Charles Darwin that he was little more than a 'serial plagiarist'. This essay aims to show that Darwin had influences, but that he was honest in his theoretical development. Critics of evolutionary theory very often misunderstand the issues of the philosophy of science. This essay summarises some of the more important recent developments to show that evolution is no worse off philosophically than any other science.